To inspire the builders of tomorrow and encourage creative thinking, Landmark has taken the initiative to reinstate LEGO in the minds of pre-teens and children with the Landmark LEGO Championship, now in its fourth edition. Landmark LEGO Championship Season 4 aimed at capturing the curiosity of young minds and direct it towards discovering the wonders of science and technology. 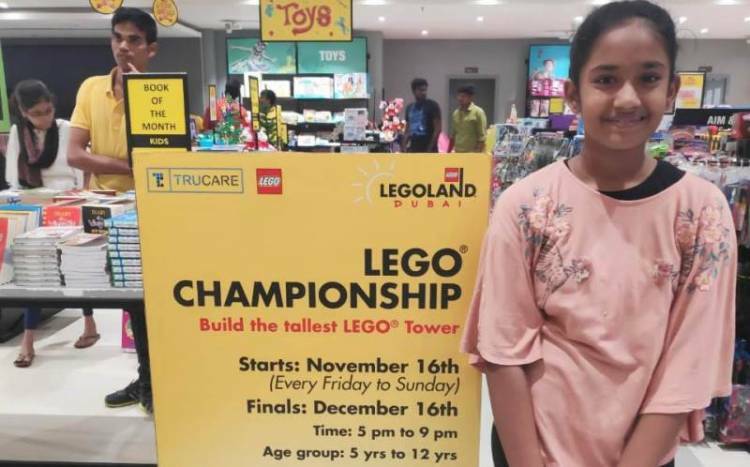 Reinforcing the magic of building step by step, Landmark provided the perfect platform to children across India to build the tallest LEGO tower and win the amazing chance to win a trip to LEGOLAND Dubai.